We have the cure for your boot problems, having one of our professional boot-fitters consult with you regarding your skiing ability, desires and goals. 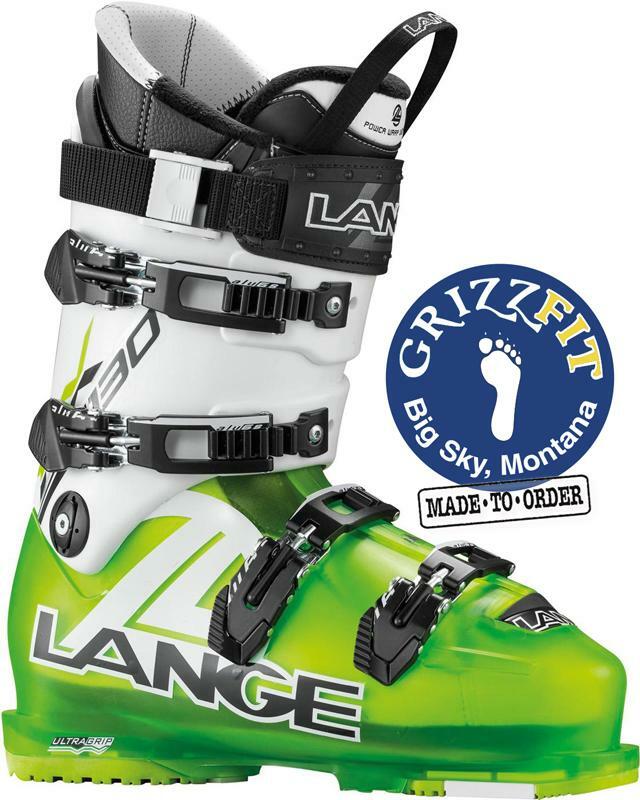 Your boot fitter will then match the best ski boot to your particular foot shape. We guarantee the fit and all boot modifications are included in the boot price. We carry a huge selection of boots. The $25 booking fee reserves your spot on the boot fitting bench, and will be applied to boot purchase. Regular boot fitting service fees are billed at $60 per hour.